Articles about shooting, processing and editing H.264 video shot with the GoPro HD Hero camera and a Canon EOS 7D. An explanation of the video workflow used to edit, export and upload a GoPro HD Hero Full HD video. The video is of a short car trip around Glasgow, Scotland speeded up to X2. How to 're-wrap' GoPro HD Hero H.264 video files as Quicktime Movies using MPEG Streamclip 1.2 to edit them in Adobe Premiere CS3. Video used is of a car trip through the Clyde Tunnel in Glasgow, Scotland. The video was shot heading North and South through the tunnel. Pollok Park in the Snow. First video shot with Canon EOS 7D. A brief explanation of the Canon 7D video workflow. 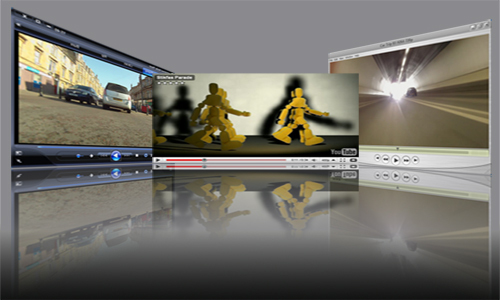 Including the use of MPEG Streamclip 1.2 and Adobe Premiere CS3.